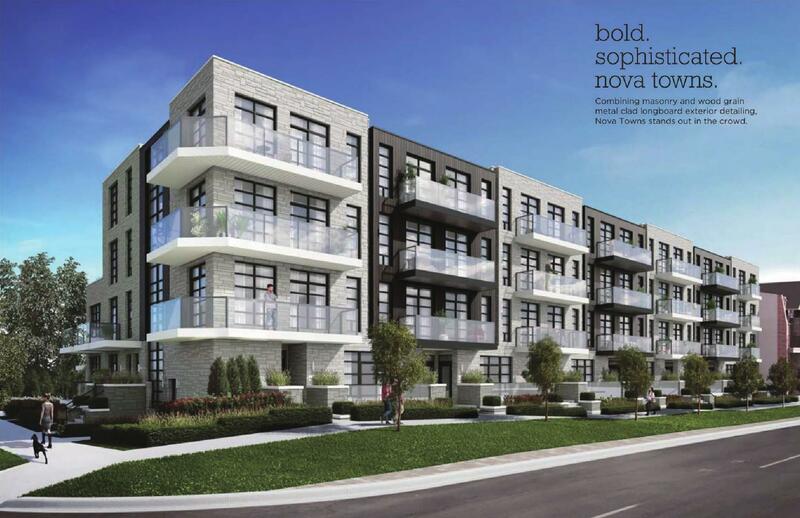 Nova Urban Towns - Maziar Moini Broker Home Leader Realty Inc.
Maziar Moini Team Home Leader Realty Inc.
Nova Urban Towns is a new townhouse development by Kaleido Corporation currently in preconstruction at 57 Finch Avenue West, Toronto. 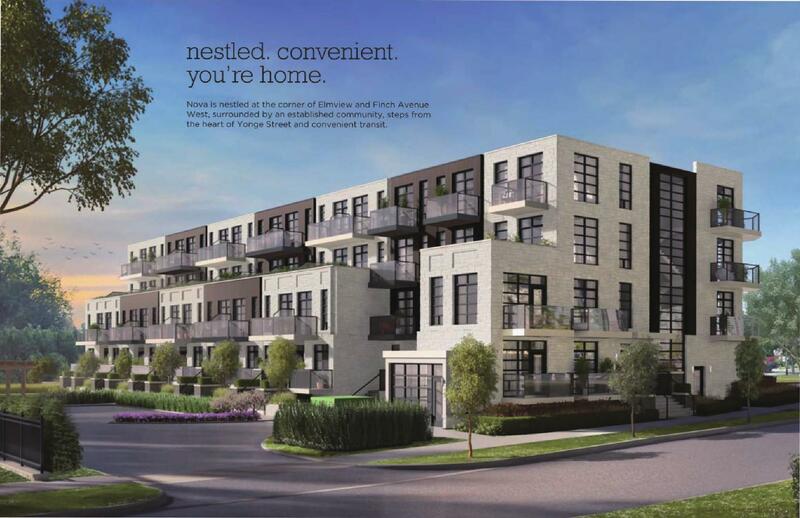 The development is scheduled for completion in 2020. 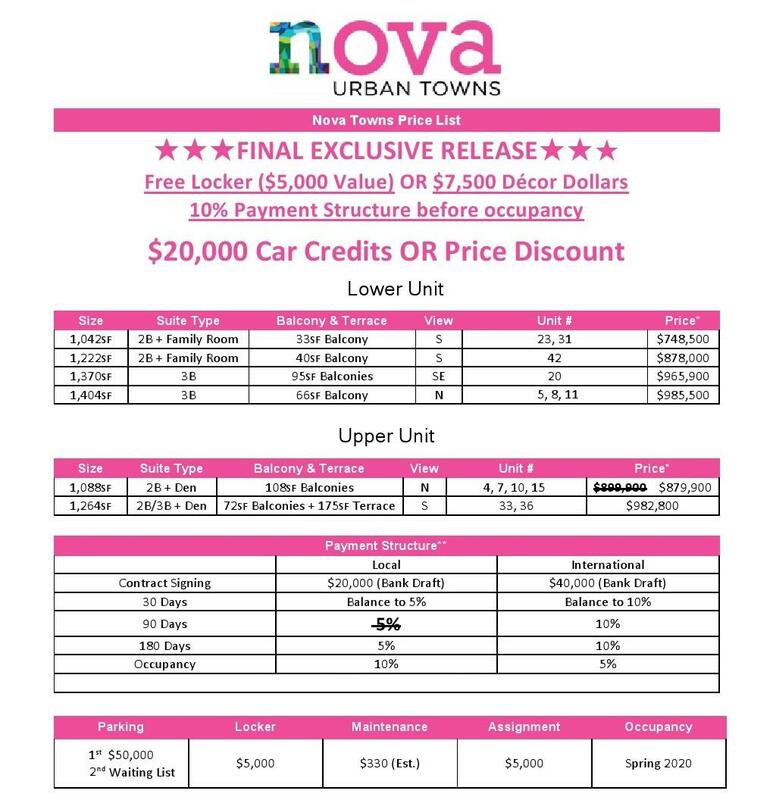 Nova Urban Towns has a total of 42 units, sizes range from 1042 to 1606 square feet. 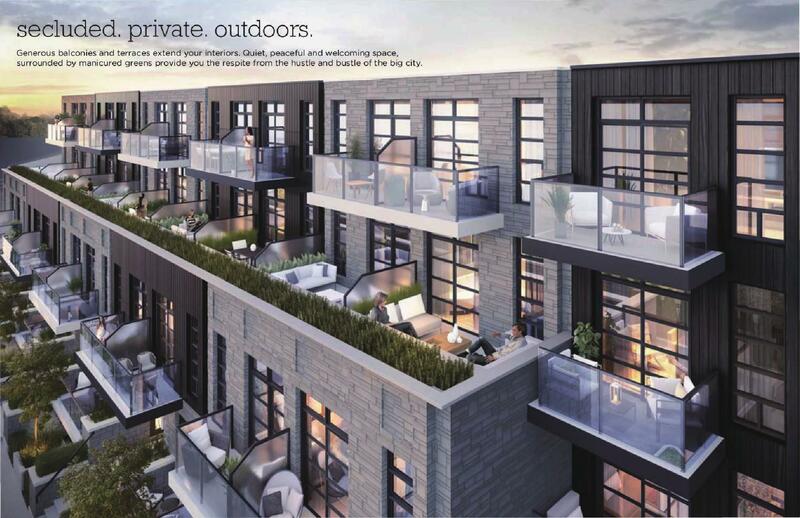 Celebrated development company Crown Communities has teamed up with design company SRN Architects to present this unique 4-storey boutique townhome development in an idyllic location. Students, families and professionals alike are drawn to this area for its easy access to highways and public transportation. 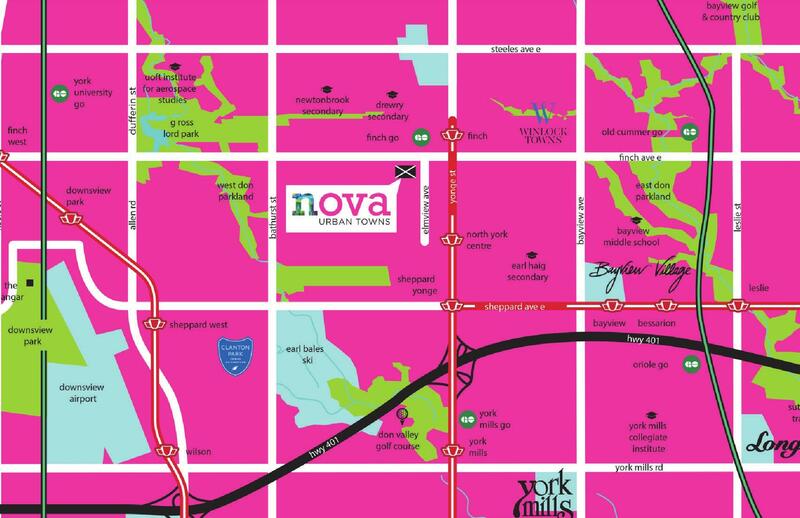 Nova Urban Towns has a perfect Transit Score of 100/100 which means that this area is a rider’s paradise as there are many public transit options nearby. 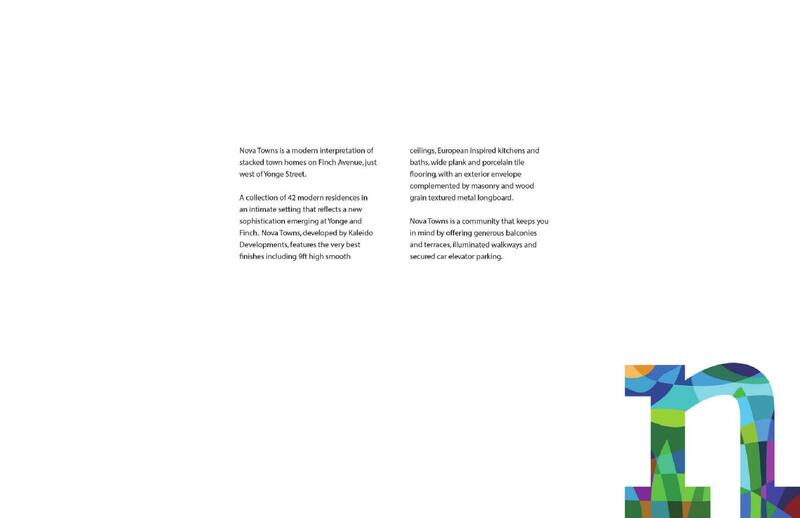 In 6 minutes, residents of Nova Urban Towns can walk to Finch Subway station and your choice of 10 bus routes will connect you to all the GTA has to offer. 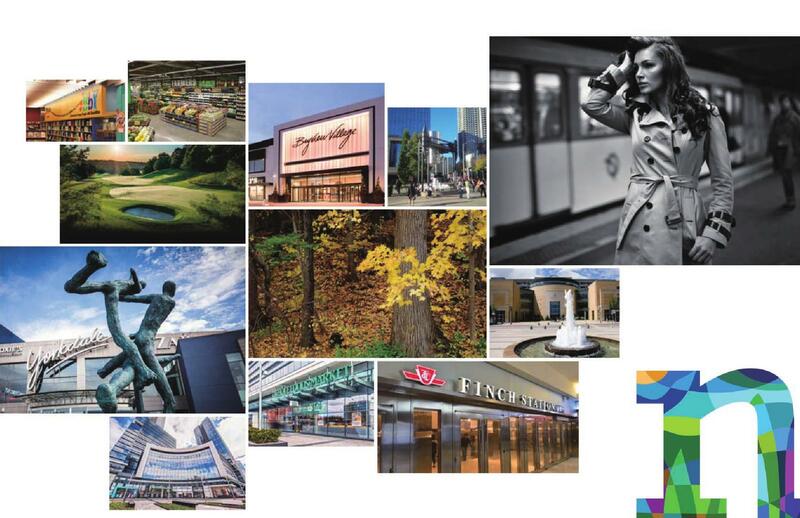 Highway 401 is located nearby for motorists getting in and out of the city. 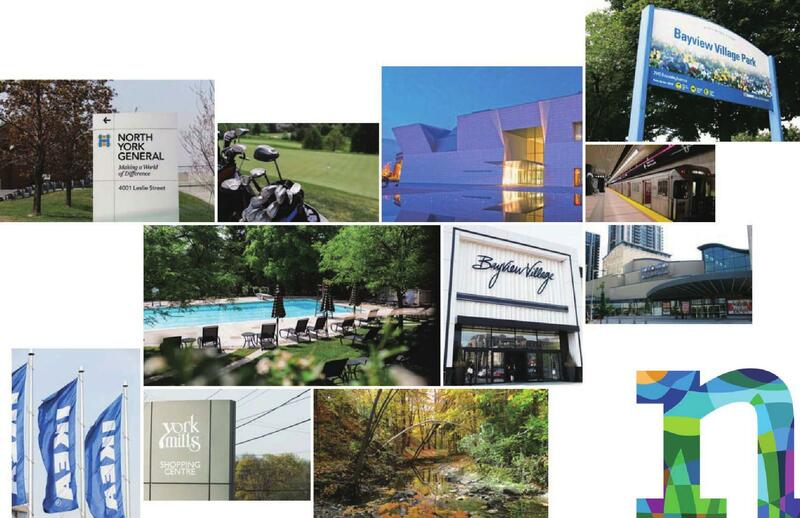 Nova Urban Towns is in one of the most in-demand neighbourhoods in Toronto. 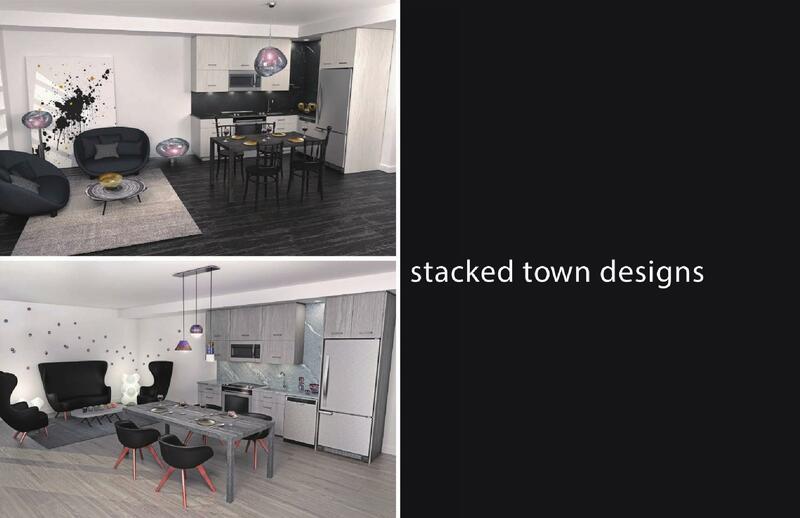 As developers take heed in creating towers, Crown Communities will rise to the occasion in answering the market’s demand for spacious stacked townhomes. 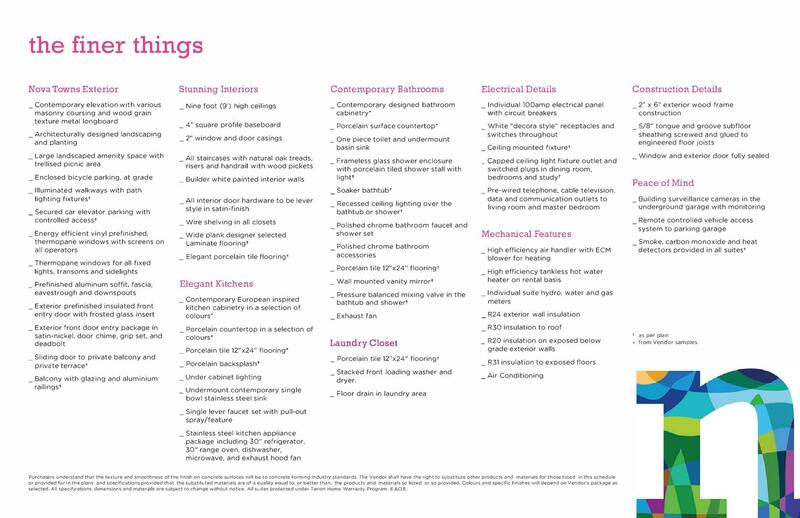 Don’t miss this once in a lifetime investment opportunity. To: Maziar Moini Broker Home Leader Realty Inc.
Maziar Moini Broker Home Leader Realty Inc.
©2002-2019 Home Leader Realty Inc.